Every Friday, we'll be offering a menu special that is truly a Wisconsin tradition! 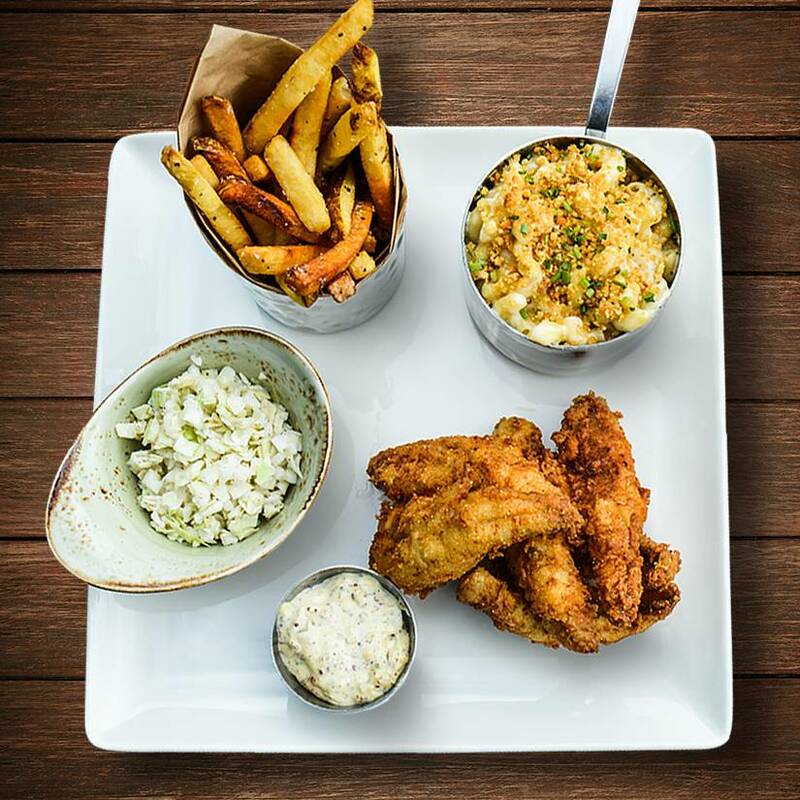 Crispy fried fish, beer cheese mac, slaw, fresh cut fries and malt vinegar tartar. Hours may change during events and game weekends. Only ticketed guests are permitted in the restaurant on game days. Enter at Lot 3 off of Lombardi Avenue to park in the sections outside the American Family Gate and Miller Lite Gate. Please note that public parking will not be available on gamedays and during special events. Sign up Thank you for signing up for email alerts! Did you enter a valid email address?